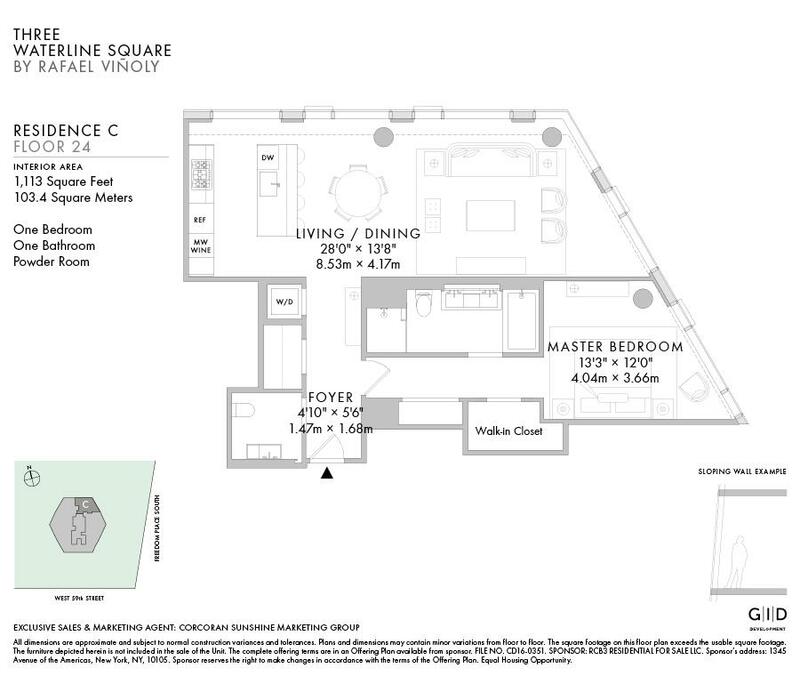 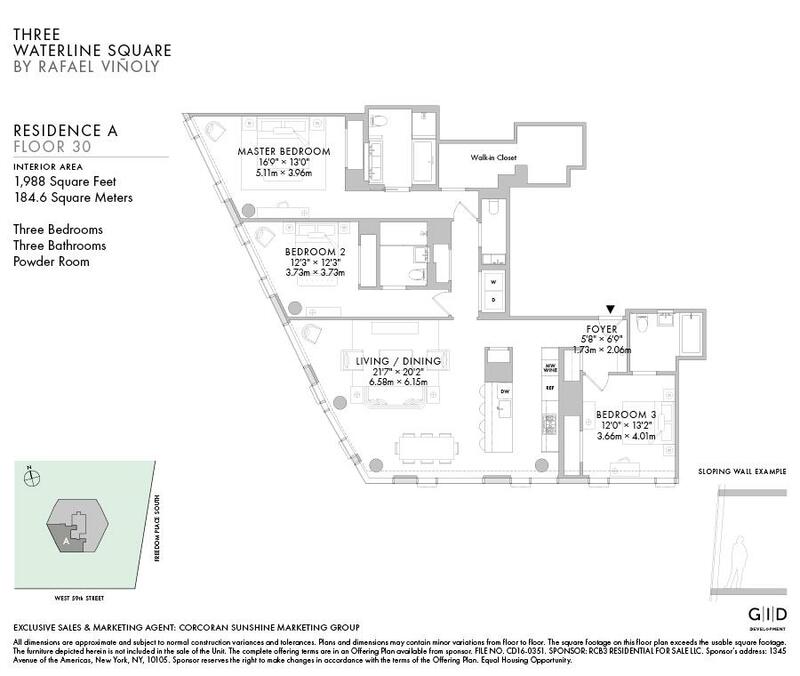 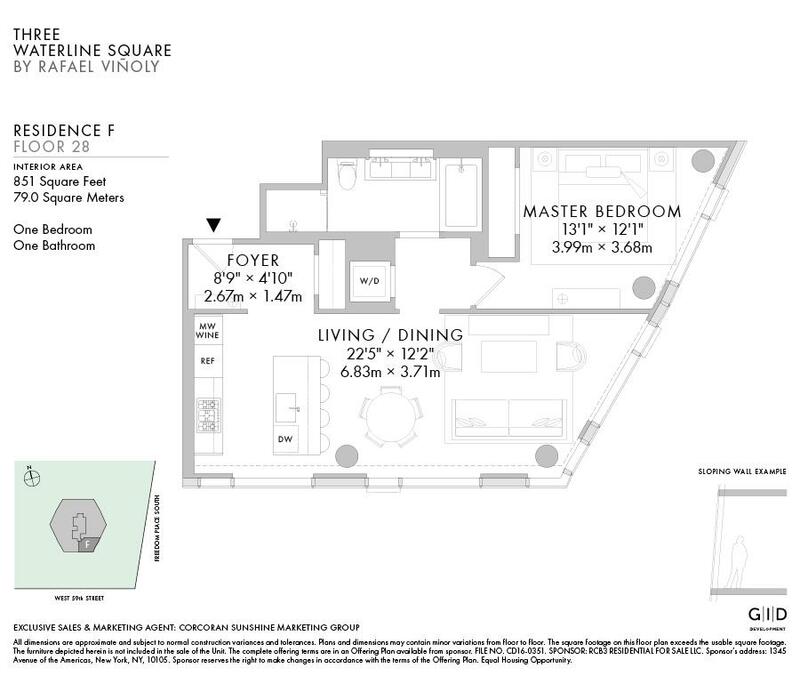 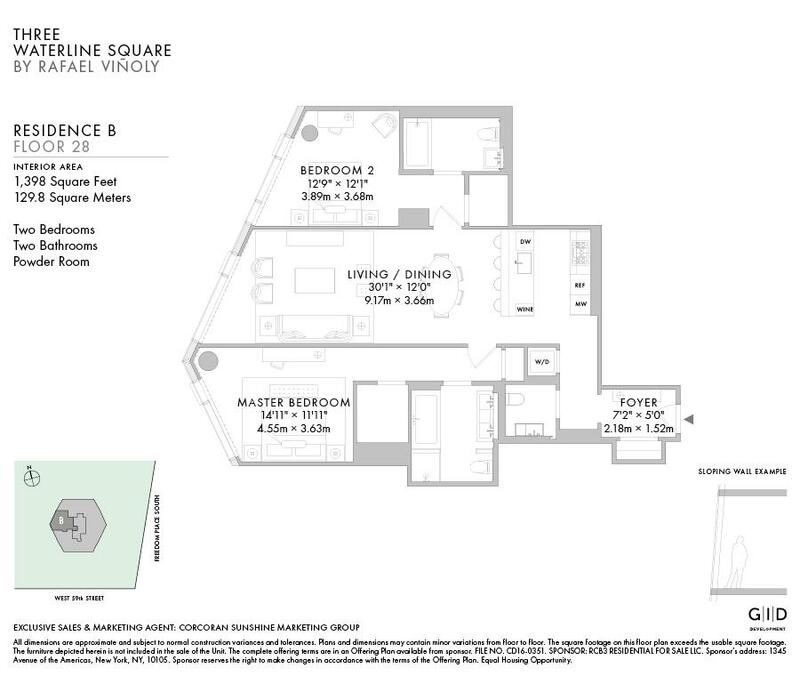 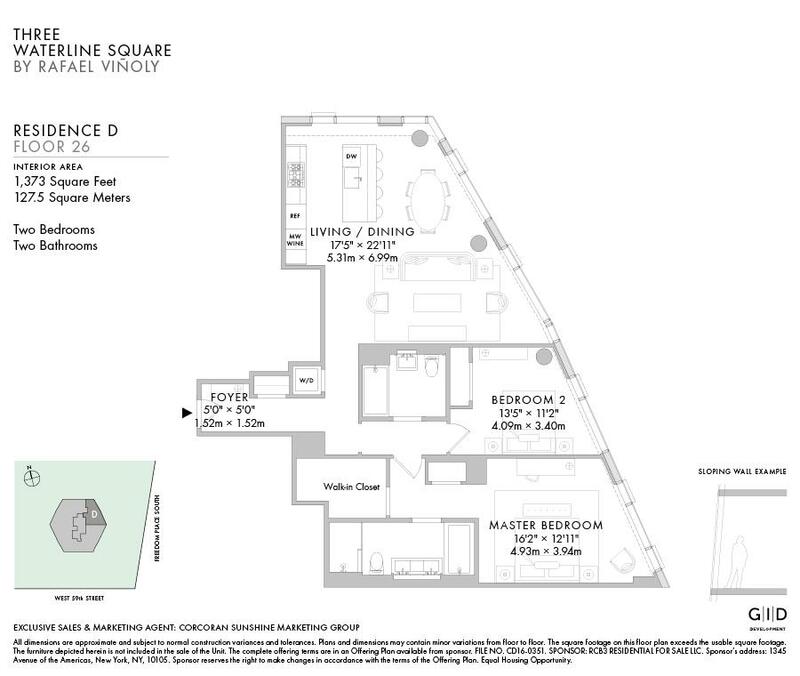 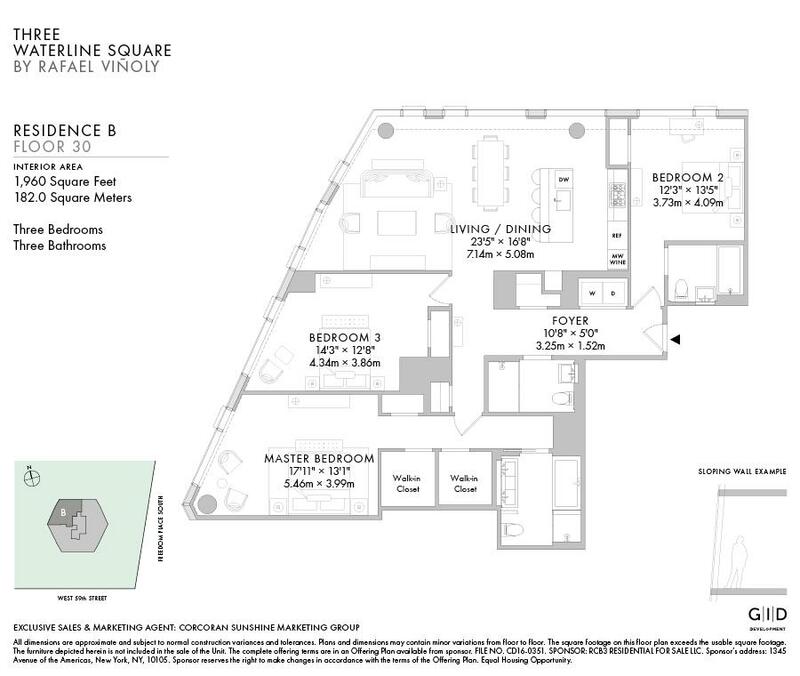 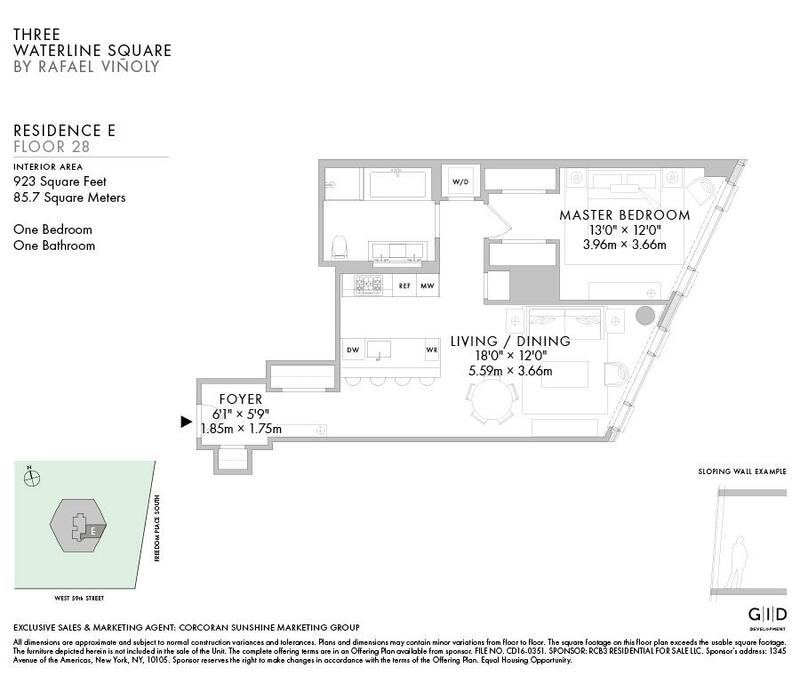 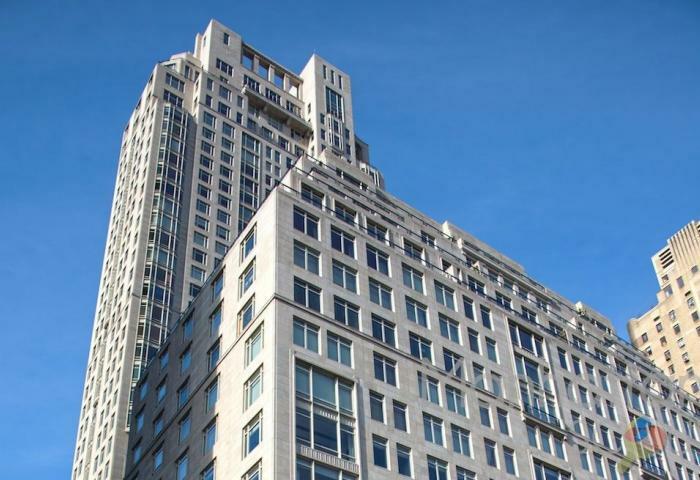 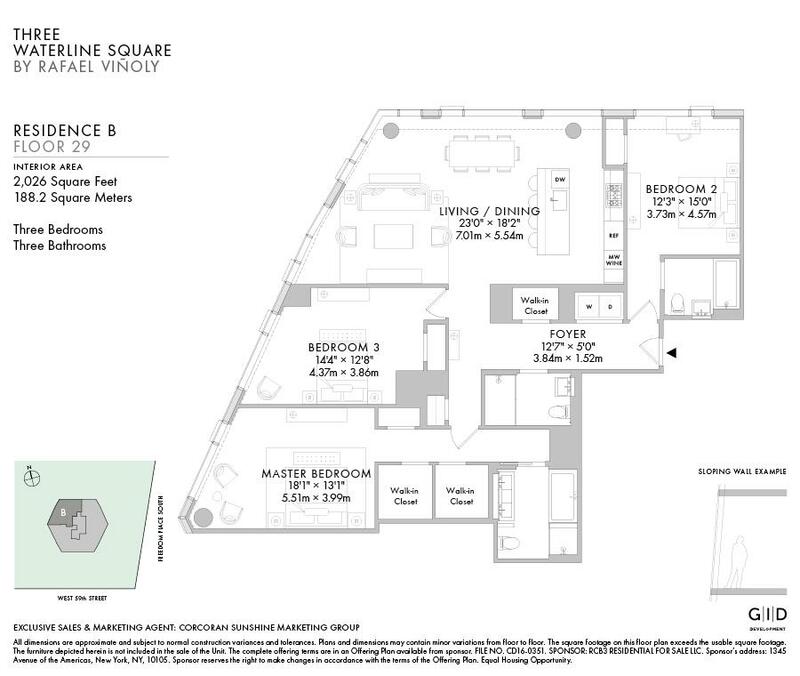 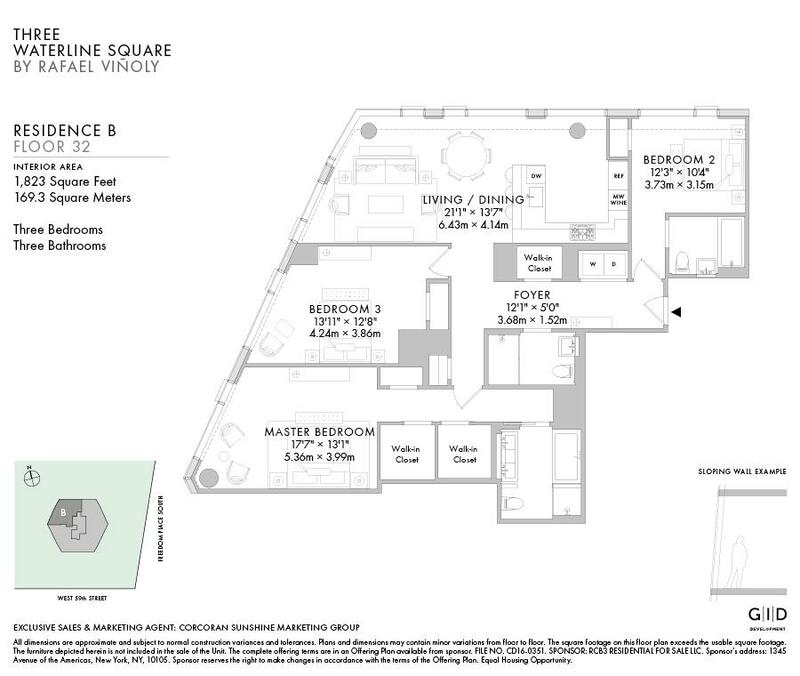 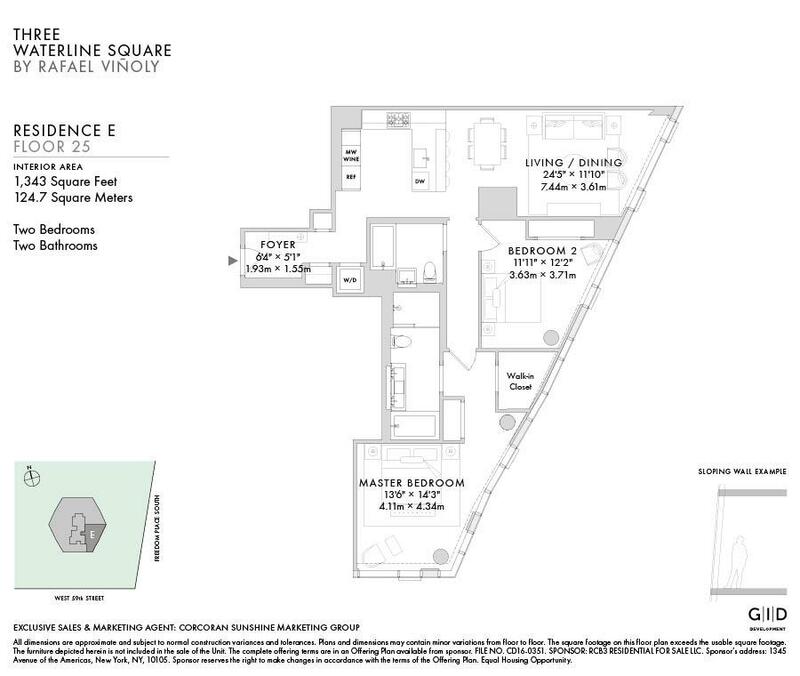 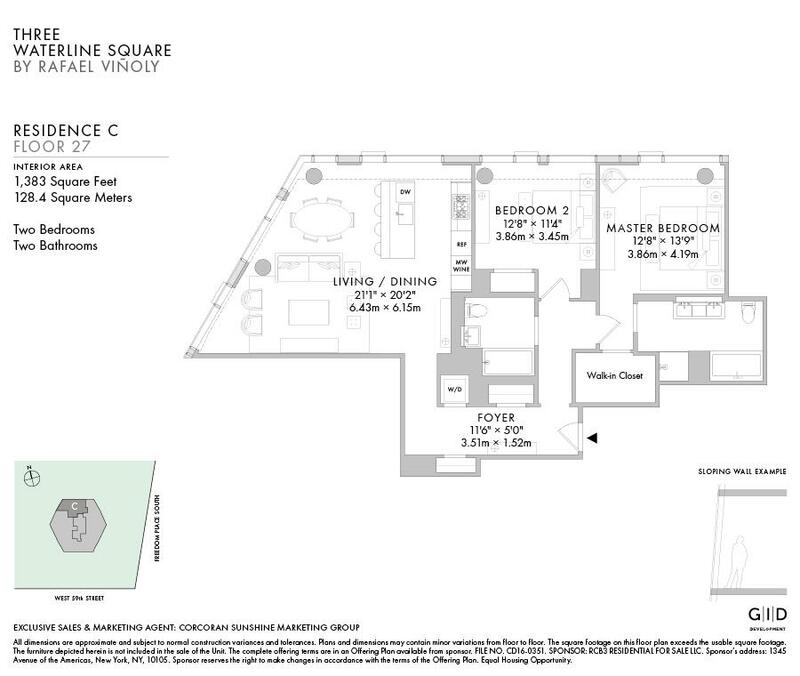 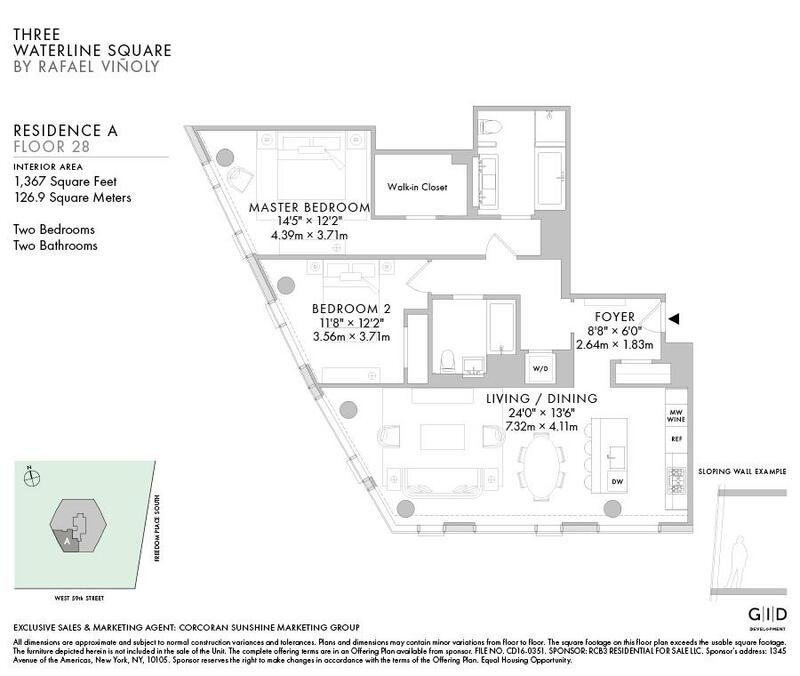 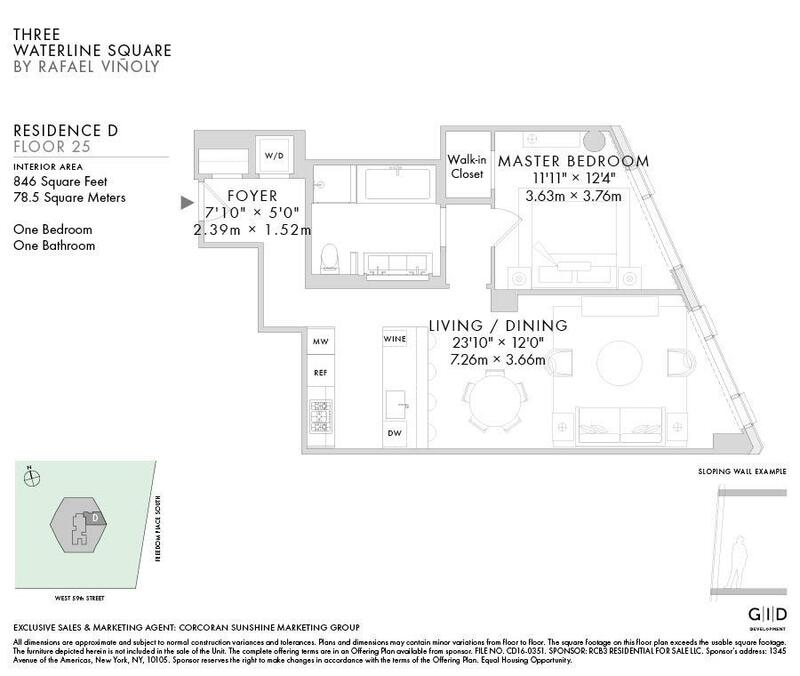 Three Waterline Square represents a new standard of living in NYC. 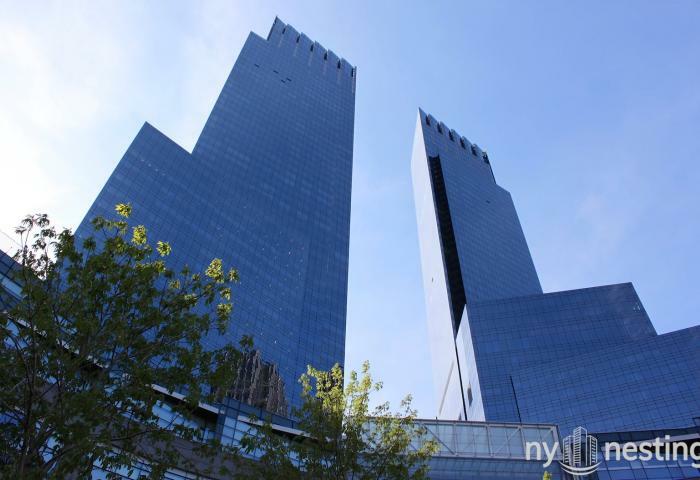 A striking structure that offers not only gorgeous Manhattan skyline sights but also incredible waterfront views. 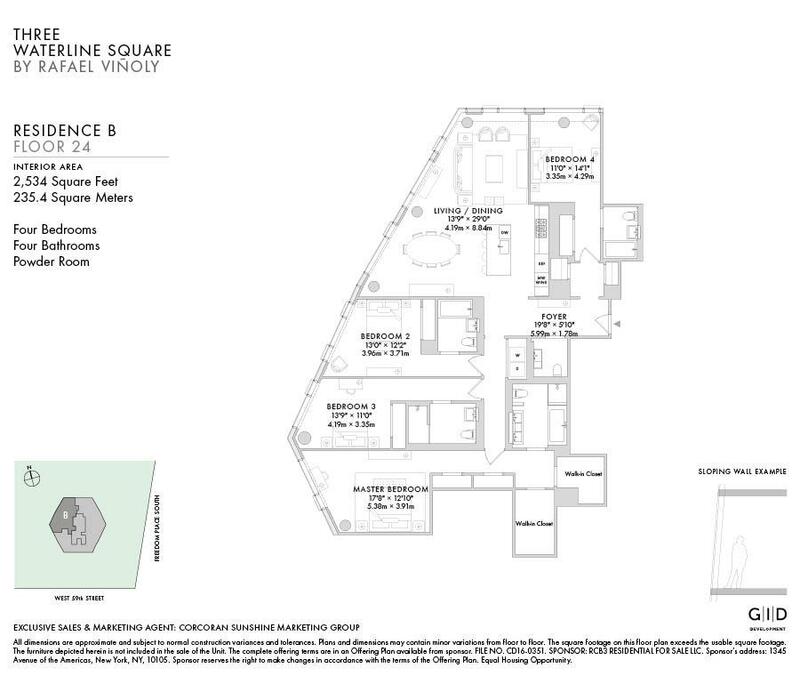 Waterline Square has unparalleled amenities and beautiful apartments, all located in one of the most exciting and evolving parts of Manhattan, complete with new shops, bars, and world-class fine dining options. 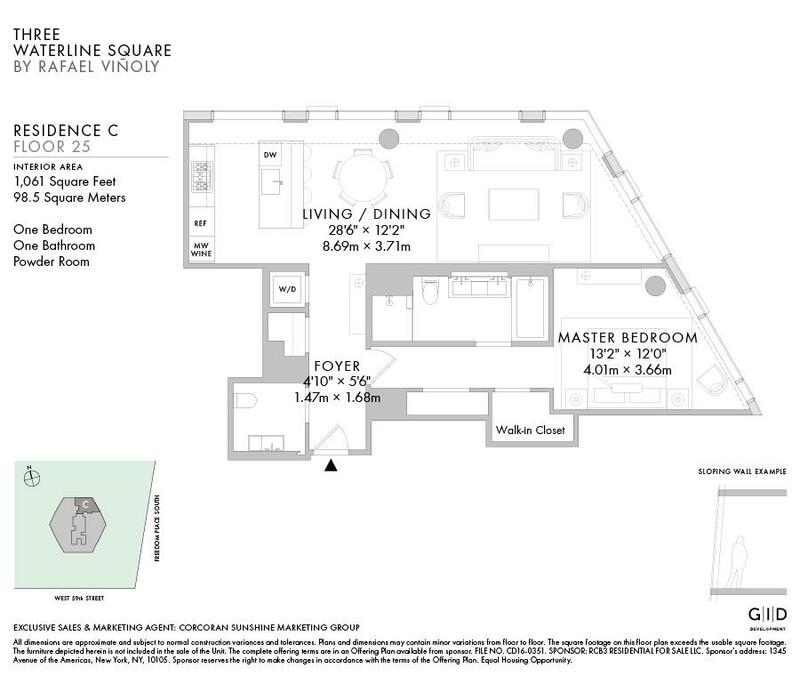 Inside, there are homes with floor-to-ceiling windows, hardwood floors throughout, spacious walk-in closets and plenty of storage space, top-of-the-line appliances, natural stone countertops and more. 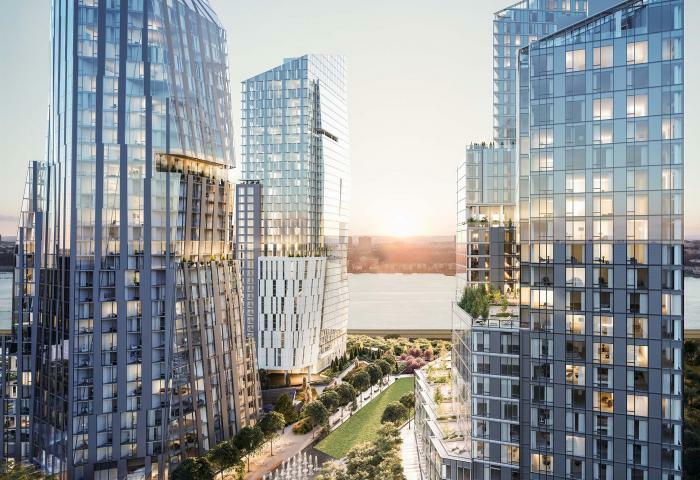 Residents can also take advantage of unique amenities such as a full basketball court, 25-meter, 3-lane lap pool, separate children's pool, fitness center, Pilates studio, rock-climbing wall, indoor skate park and many other exciting amenities.